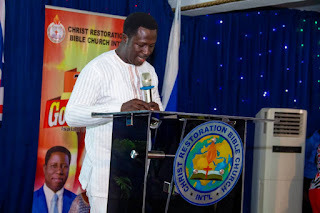 Christ Restoration Bible Church International has celebrated it's 10year Anniversary with a well organised 3days activities to introduce the epoch making glamour occasion. 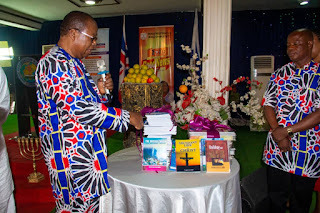 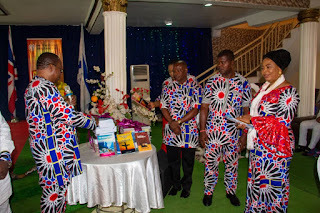 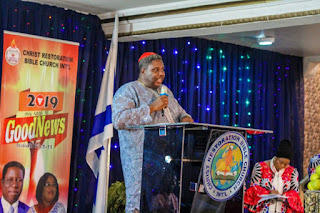 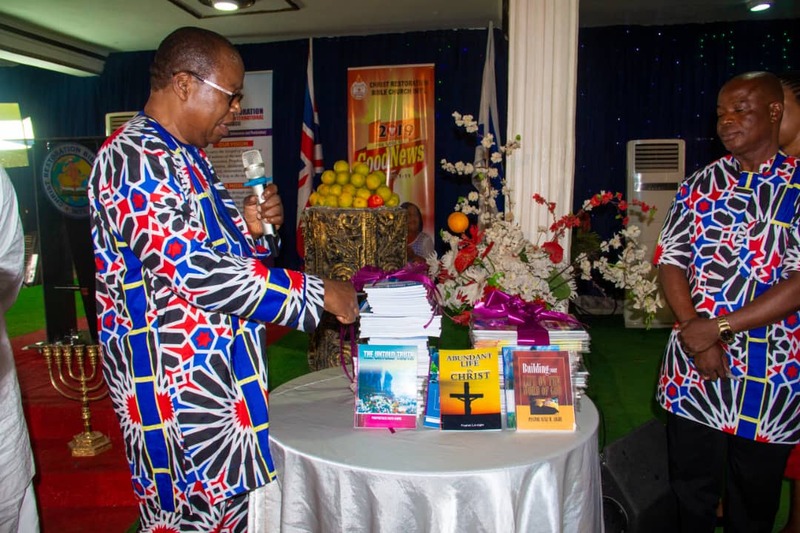 Amongst the 5 books reviewed by Bishop Dr. Emeka Chimaroke ESQ (JP) and launched by the Church were "The Untold Truth" and " The Enduring Peace" written by Prophetess Faith and the other three authored by Prophet Sule, titled, "Building Your Life on the Words of God", "Heavenly Devotional & Prayer Book" and "Life in Christ". 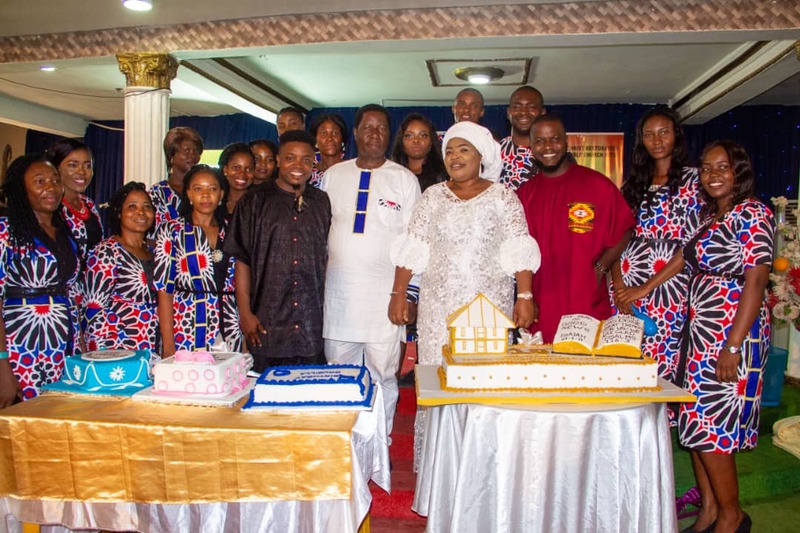 The 10years anniversary was introduced with a 3day program that was funfilled with a Novelty Football Match, Women and youth drama as well as a Bible Quiz between CRBCI Choir and it's media team. 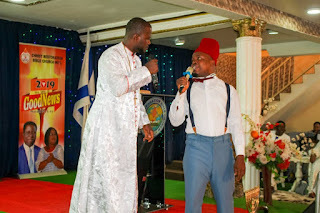 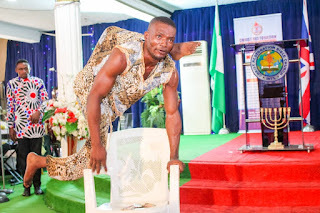 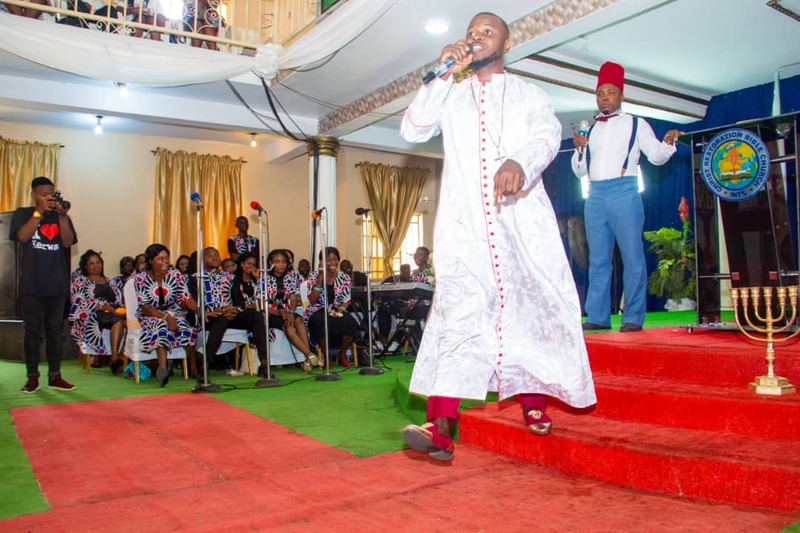 Special comedy performance by Sam and Song; dance presentation by "Wounded Tiger" - a Physically challenged dancing individual, really kept the church members excited in an atmosphere of celebration and Glamour. 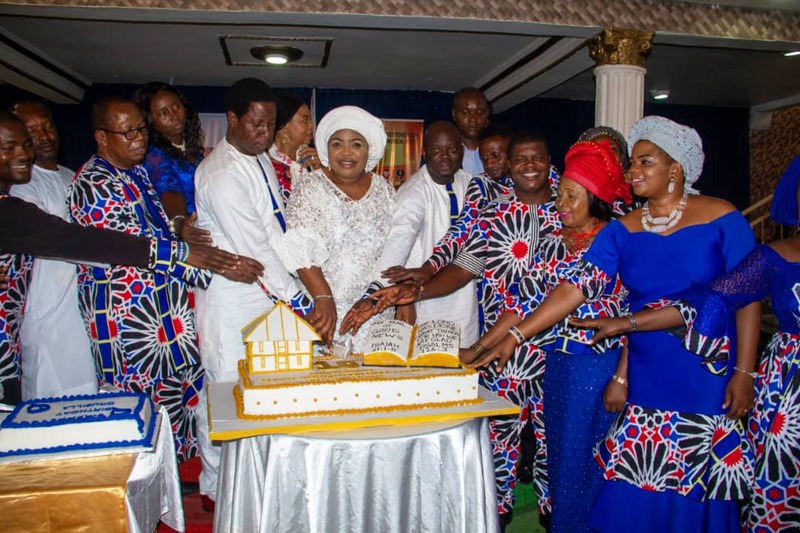 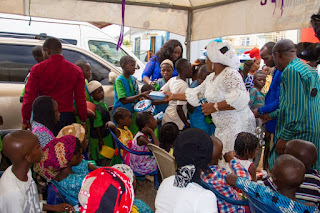 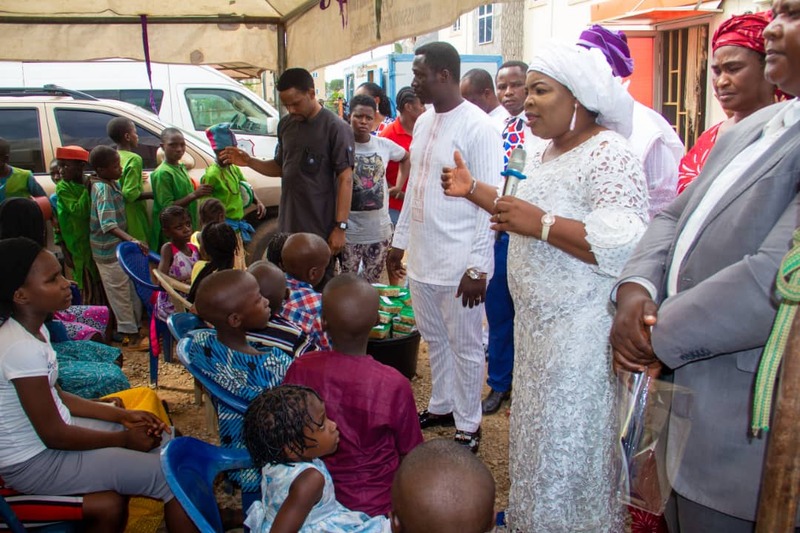 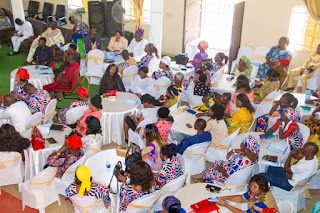 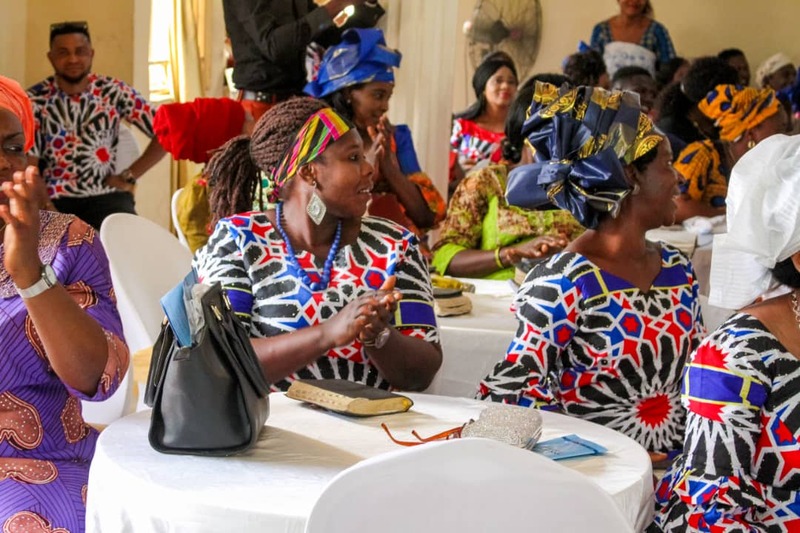 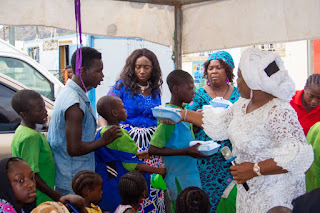 However, in the regular annual routine of Prophet and Prophetess Aigbe, the church hosted and provided food to less privileged kids who have been under the welfare of Christ Restoration Bible Church International. 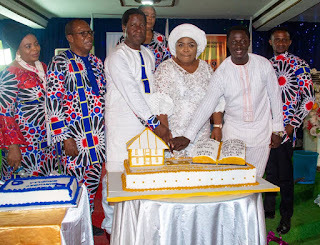 Members and guests at the anniversary ceremony have applauded the church for the benevolent expression of love and care witnessed at the event. 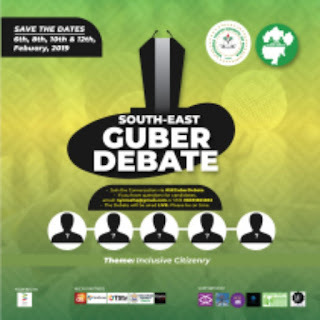 The general overseer has also appreciated the voluminous turn of invitees and efforts of it's members in making the ceremony a success. 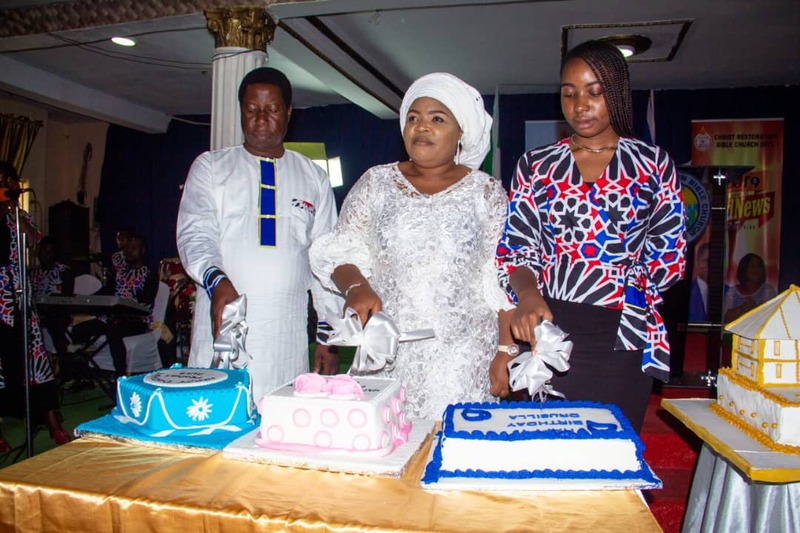 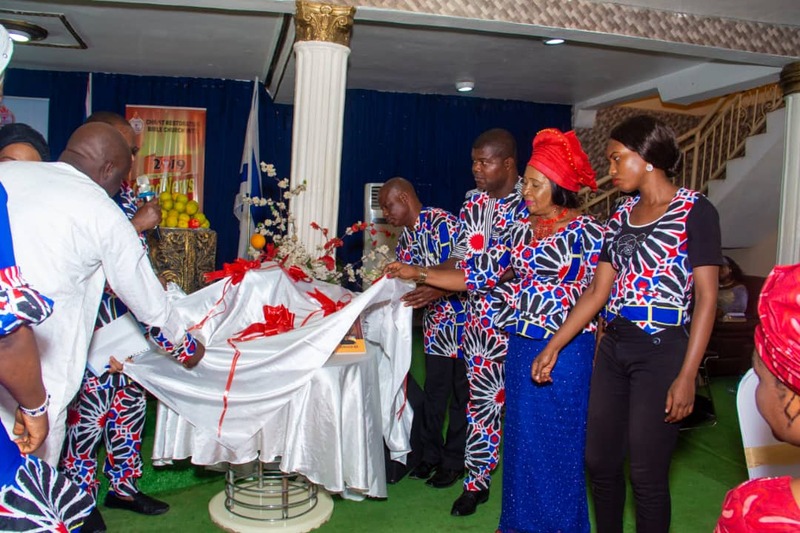 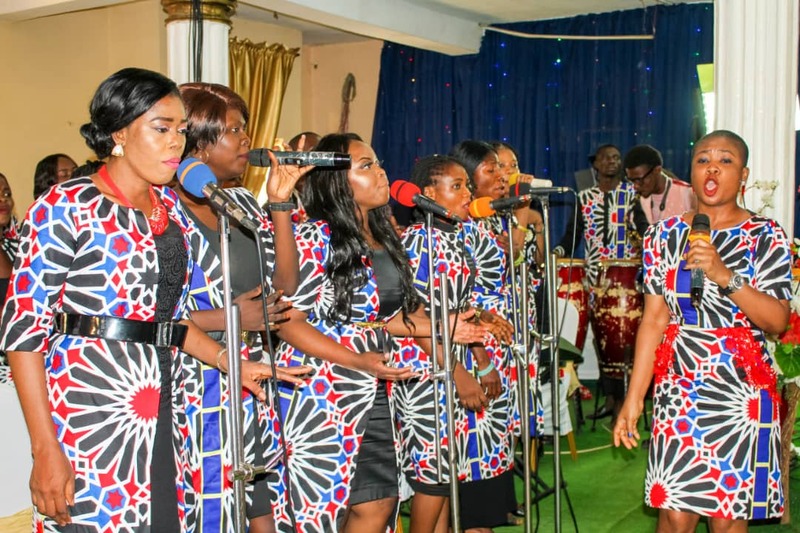 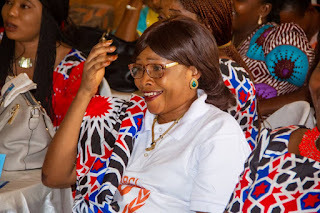 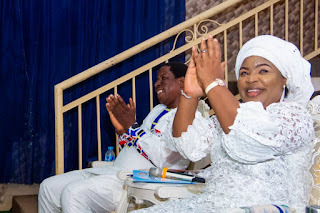 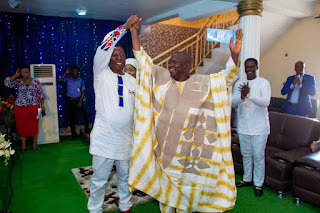 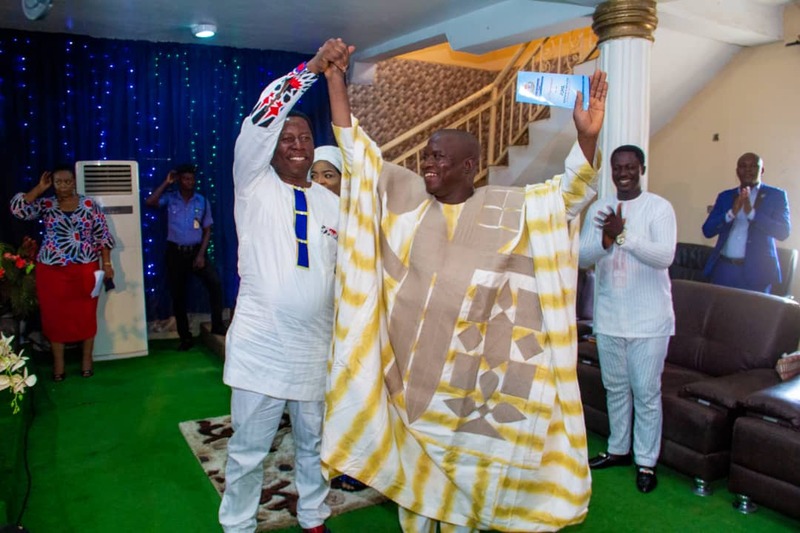 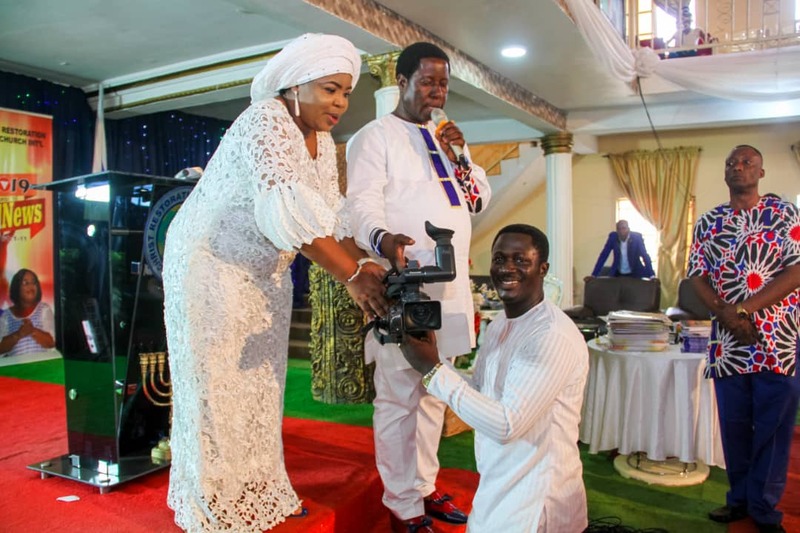 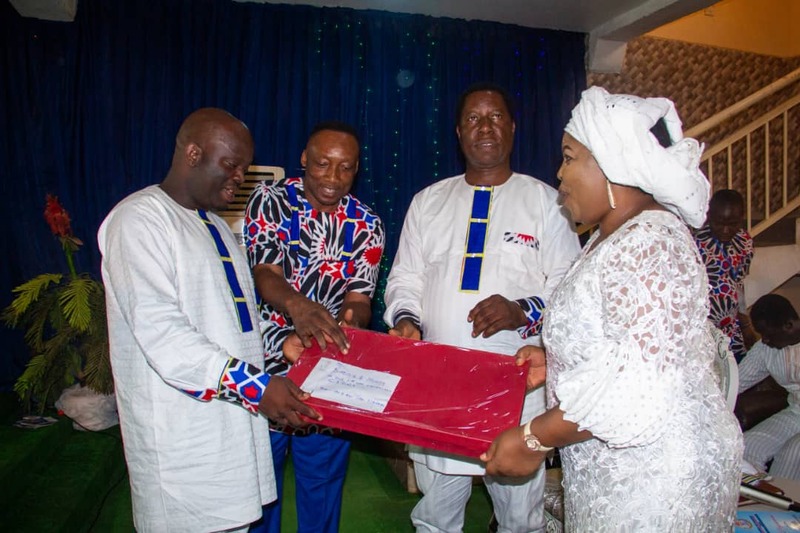 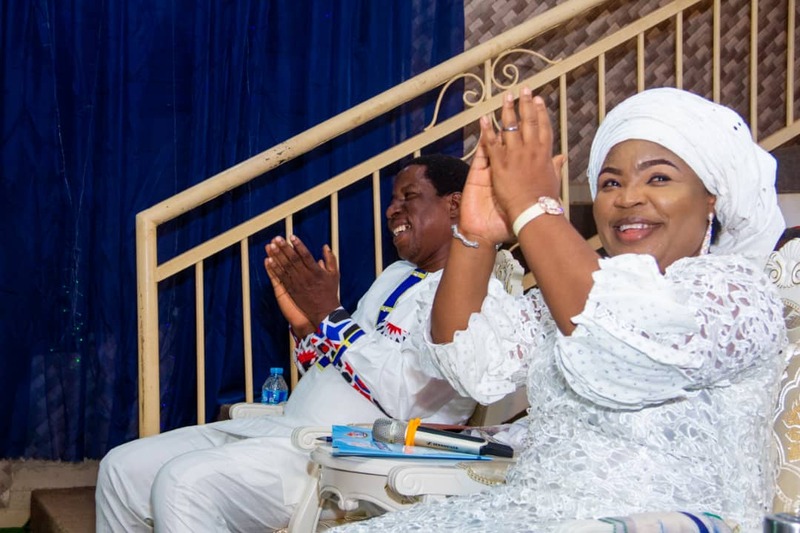 She gave special credit to her spiritual father in the Lord, Jeremiah Omoto Fufeyin, the founder and head Prophet of Christ Mercyland Deliverance Ministry for his overwhelming influence in the commission.